Gail has been in continuous practice since she graduated from massage therapy school in 1987—and she would never have it otherwise. She loves her work, and she believes that all these years of practice have been the best part of her education. They have given her the opportunity to work with many health issues—from accidental injuries, to osteoarthritis and rheumatoid arthritis, to challenges sparked by posture and aging. 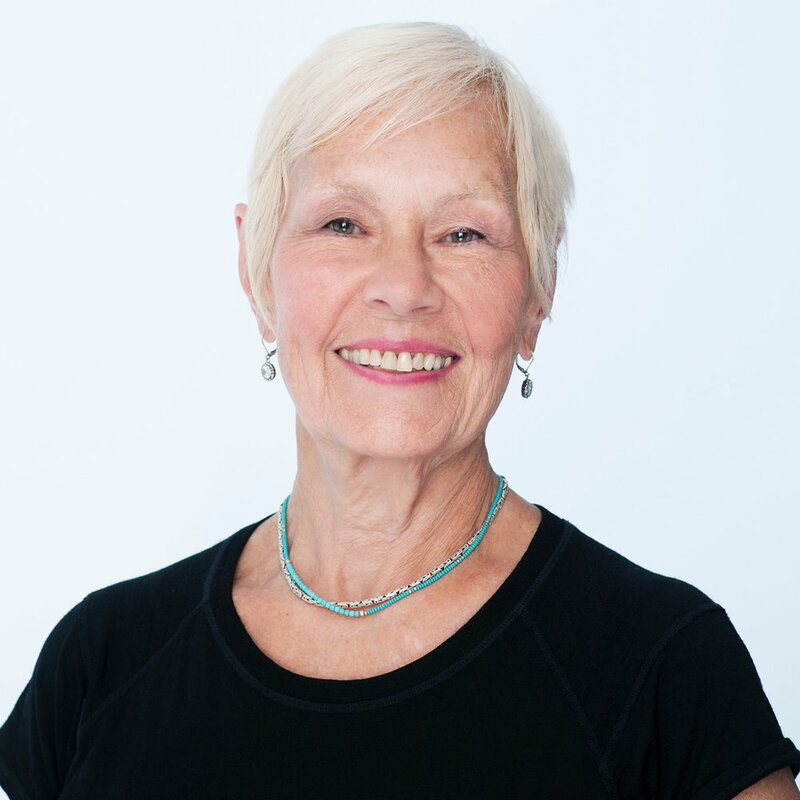 Gail is also a Certified Yamuna Ball Instructor, a Certified Yamuna Table Method Therapist, and a Certified Hot Stone Massage practitioner. Gail brings the philosophy that the body will heal itself if given time and encouragement. She sees massage therapy as a primary care profession that optimizes the healing process by helping tissues to gain their proper space and form. Graduated from the West Coast College of Massage Therapy in 1987.